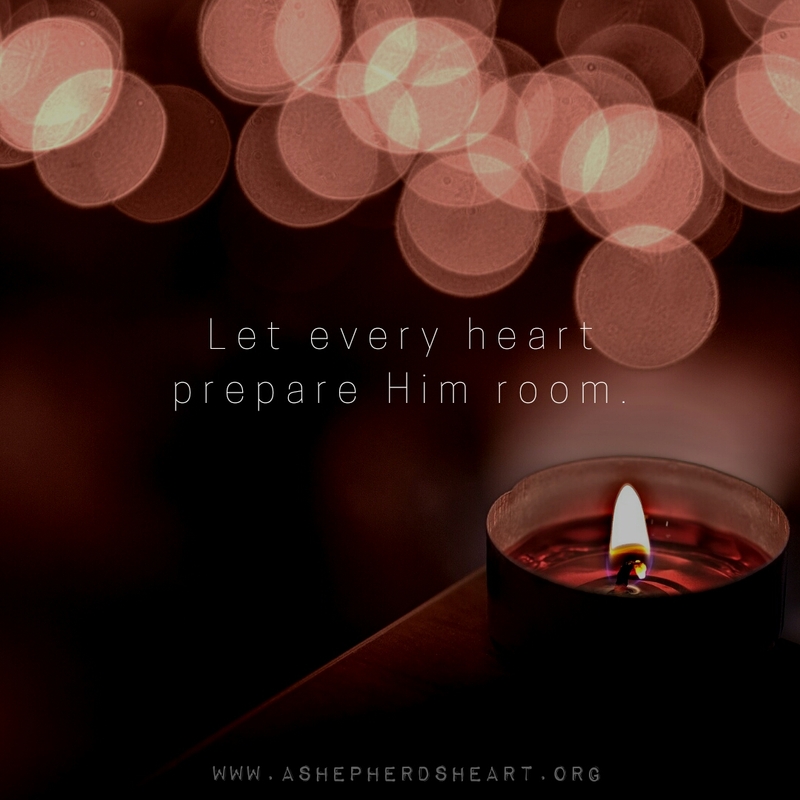 A Shepherd's Heart: Merry Christmas From A Shepherd's Heart! I pray that your Christmas celebration is filled with the joy and hope found in Christ! Thank you for your prayers, encouragement and most of all for allowing me the privilege of serving you this year! This Christmas I'm looking forward to the blessing of spending time with family and friends celebrating the Birth of Jesus! It's so encouraging to be reminded that God, in His wisdom and divine plan, knew exactly what we needed and loved us so much that He sent Jesus because we needed Him, The Savior! Jesus came from heaven to earth, lived a sinless life, was crucified on the cruel cross for mankind, rose from the dead winning victory over death and now is seated in heaven! 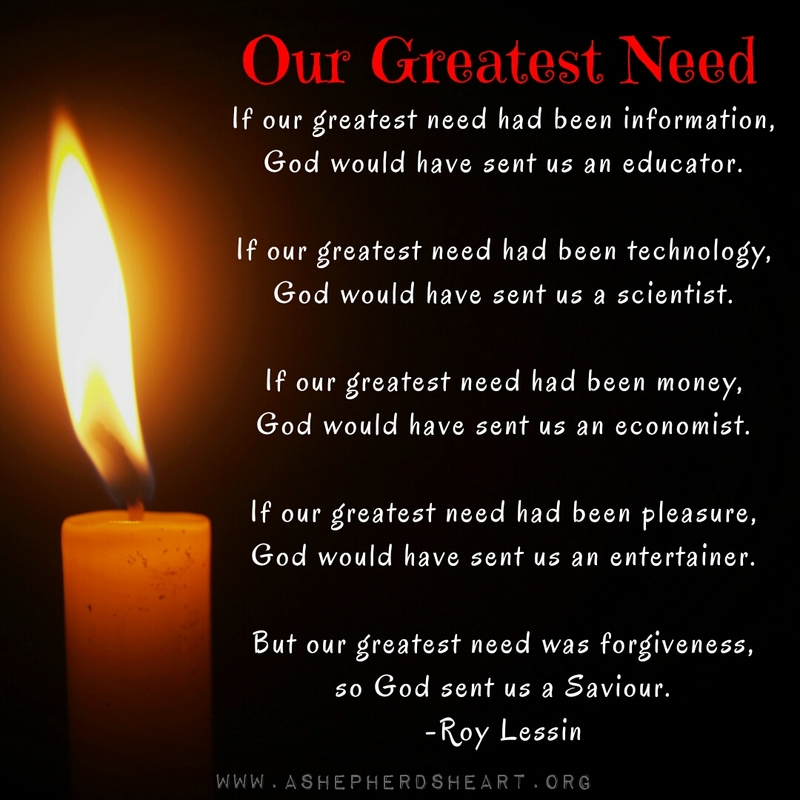 May we never forget the deep truths of Christmas as well as the truths beyond the manger! Please share this imaged with the above encouragement with others!